Last month, I went app crazy. I signed up to take free trials for different CRM (client relationship management) software, email tools, and a host of other applications. Some of those turned out to be not that useful, but others stuck. 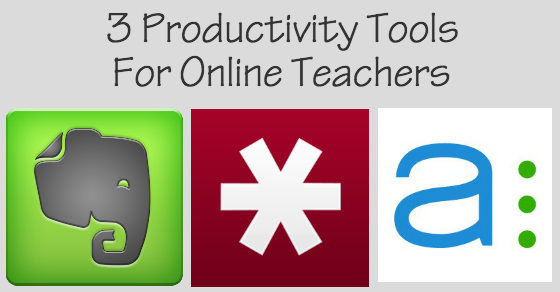 And below, I share with you three tools that will help with your productivity, and in one case, your online security too. Let’s start with the one I had used a little before my app discovery month, but now it’s the first place I go to when starting work. I also made a video for this one. 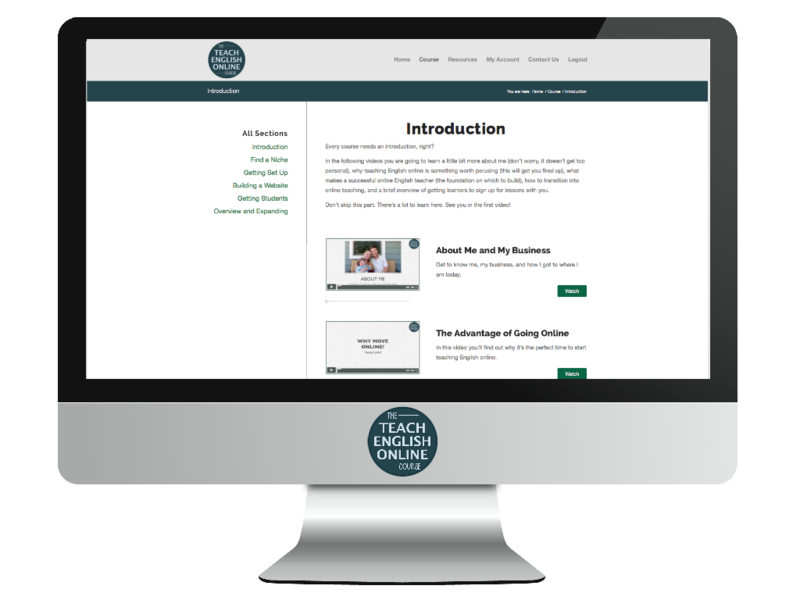 So, let’s say that you are new to online teaching and want to build a website. Well, you can use Asana to organize this project, and to help you stay on track. I hope that gave you a good idea of how you can use Asana; and there’s a lot more to Asana that what I showed you (including Chrome extensions and forwarding tasks from your email). 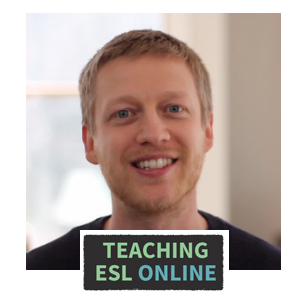 I highly recommend this app for all online teachers who want to be in control of their projects, and also for teachers who want to collaborate with their learners. Setting deadlines for your projects (and holding yourself accountable) means that you make progress with your goals – and this is where I believe Asana really shines. And the best thing: it’s free! Having unique and strong passwords for your multiple accounts is necessary these days. But it is impossible to remember strong passwords, especially if you have one for PayPal, personal and business email, your website login, and a host of other accounts that we all use. LastPass is an application that I had heard about, but for whatever reason, just put off getting it. And now, I can’t believe I went so long without it. In a nutshell: it allows you to generate very strong passwords and save them all in your password vault. With the browser extension, LastPass automatically fills out the sign in fields as you enter the page. Or, you can simply click the links from your vault to get automatically signed in. This has not only dramatically increased the security of my online accounts, but it also saves me time having to fill out fields to sign in (or to go through the whole forgotten password process when I can’t remember a password). One more thing – it’s not just for passwords: you can save other private information securely, like passport numbers, card numbers, pins, social security numbers, and similar data. It’s free for use on a computer, but there is a small yearly fee to link to to your other devices. Just like LastPass, I had wanted to get Evernote for a while, but put it off. I’m glad I did a little research and started to use it. Evernote allows you to save anything in one place. As I use Asana for my ideas and project planning, I mainly use Evernote to clip the different articles and resources I come across. 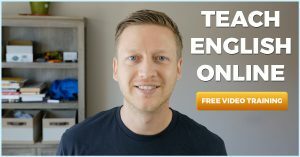 So, imagine you teach IELTS online: with Evernote, you can save all your resources and use the following tags: IELTS reading examples, IELTS tips, IELTS exercises, IELTS listening test etc. Then, when you open Evernote, you just have to search for the relevant tag. This is a great way to build resources and have them all in one place (and synced online allowing you to have access to these resources anywhere). I also use it for recipes, itineraries, and for inspiring articles (or articles I want to save for later). There’s a lot more you can do with Evernote, and if you want to learn more about it, this is a good place to start. Do you use any of these apps? If so, what tips do you have? Leave this comment, or any comment you have about this article, below.